Observed every year on April 22, Earth Day promotes environmental literacy and awareness. U.S. Senator Gaylord Nelson founded Earth Day as an environmental teach-in held in 1970. Many consider this event the genesis of the “Going Green” movement. Coordinated by the Earth Day Network, there are now annual events held in 193 countries around the world to promote the idea that we, as humans, should protect the environment. At Broadway Stages we’re doing our part to raise awareness about environmental sustainability and we’re walking the talk with the use of renewable technologies. 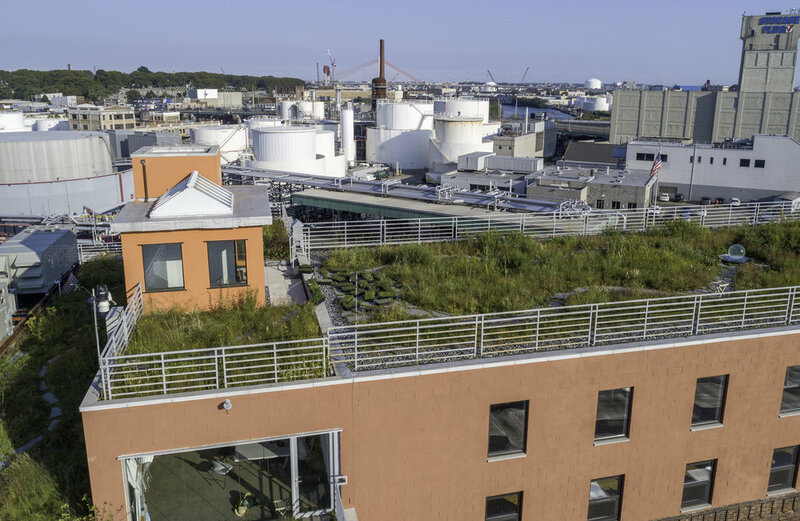 From our green roofs, currently totaling 27,000 square feet, that helps to advance ecosystem services that are critical to our habitat and community, to 50,000 square feet of solar panels that helps improve air quality, and decrease power grid demand. And later this year we’ll be expanding our green roof garden program [Broadway Stages Green Corridor] by an additional 1.4 acres - or almost 61,000 square feet - thanks to a grant from the New York State Environmental Facilities Corporation’s Green Innovation Grant Program, and the support of Alive Structures who will design and implement the green roofs. There is so much that each of us can do to protect our earth, and we encourage you to lend a hand. It’s easy and fun. Consider implementing a recycle - reduce - reuse approach, or plant some green. Earth Day is a great time to plant a tree or even add a plant to your home or office. Not only does a plant add some color to a room, but also helps to clean the air. Check out the Earth Day Network to see what other initiatives are underway and how you can get involved.